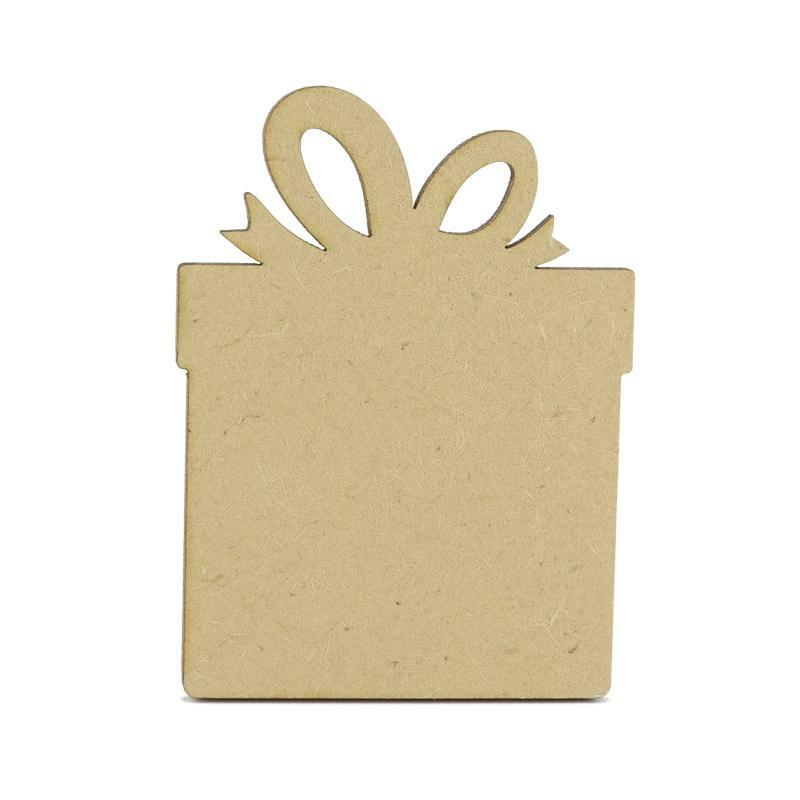 MDF Wooden Presents ? 3mm MDF, great for gift tags and embellishments. 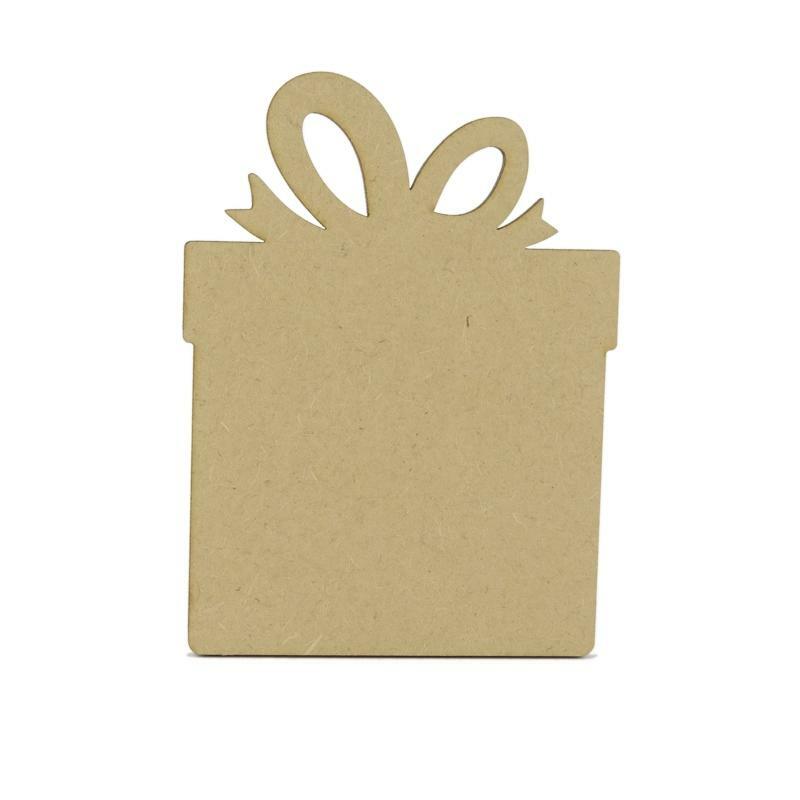 Our MDF wooden presents are 3mm thick, they have a lovely smooth finish which makes them ready for you to craft and decorate as soon as they arrive at your door. 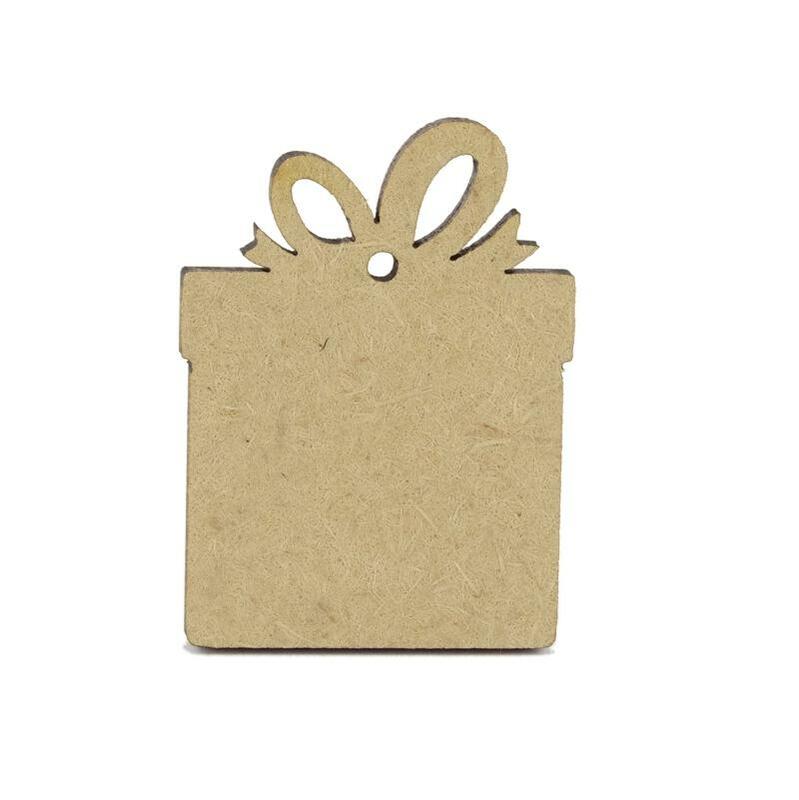 They are ideal for many crafts, including painting, decoupage or pyrography. 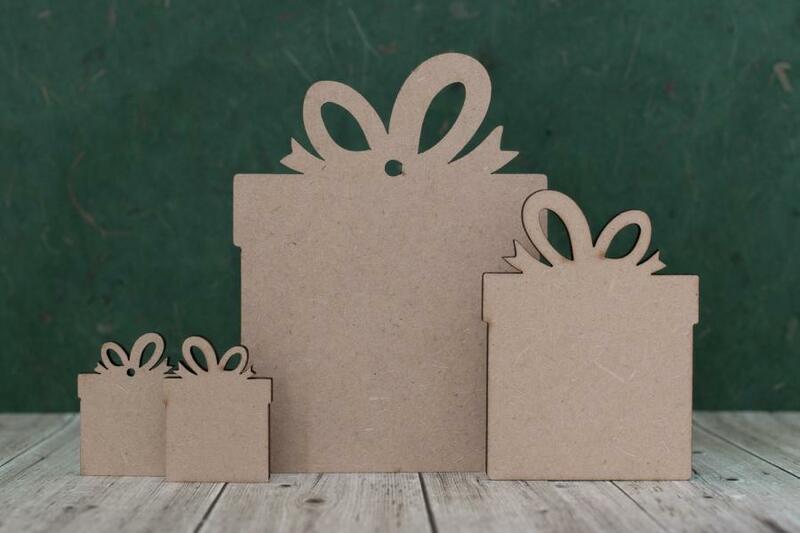 Whether you are a beginner or more advanced these wooden presents are easy to work with. Once decorated the wooden presents make great gift tags for birthday or Christmas presents, or can be used as embellishments for greetings cards.